These are the pieces of reporting, essays, culture writing, etc. that stayed with me over the course of 2017. 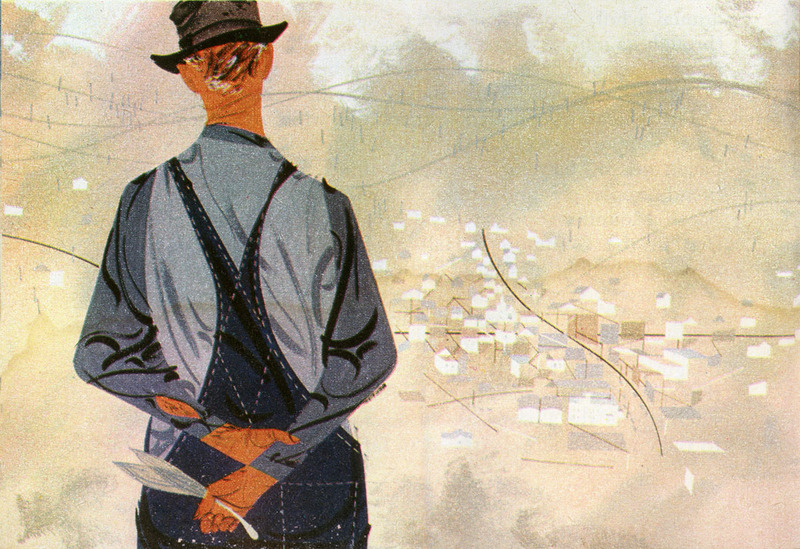 Charley Harper died in Dayton, Ohio on a Sunday ten years ago this past June. He was just shy of his 85th birthday and had been battling complications stemming from pneumonia for months. In the summer of 2013, a 26 year-old fortuneteller in New York City’s Times Square secured $2,500 for a consultation with a new client over his bout of lovesickness. 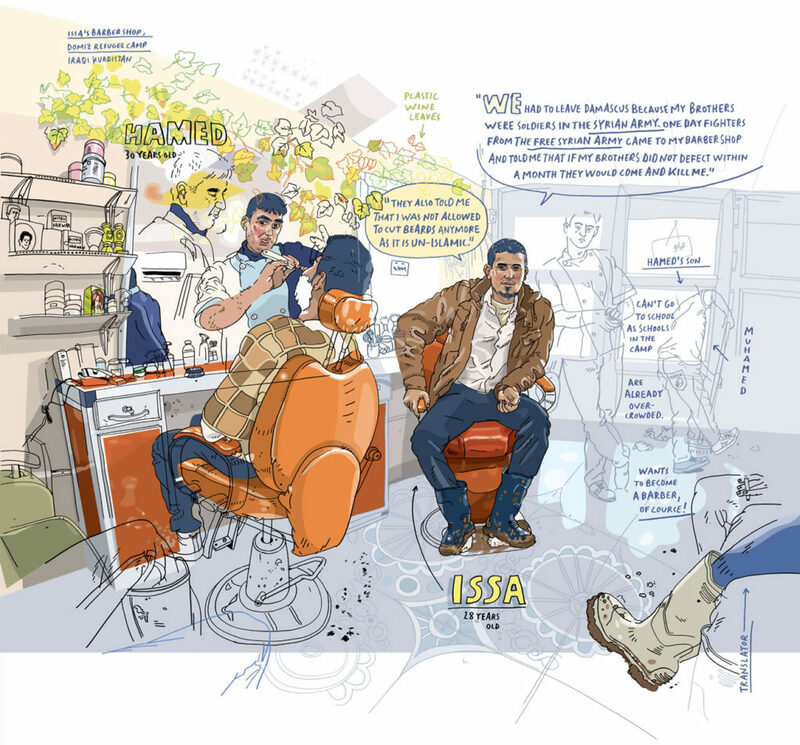 Fourteen pages in the new issue of quarterly UK graphic design journal Eye go to a profile of illustrator Olivier Kugler (print-only) by John L. Walters, Eye‘s editor.